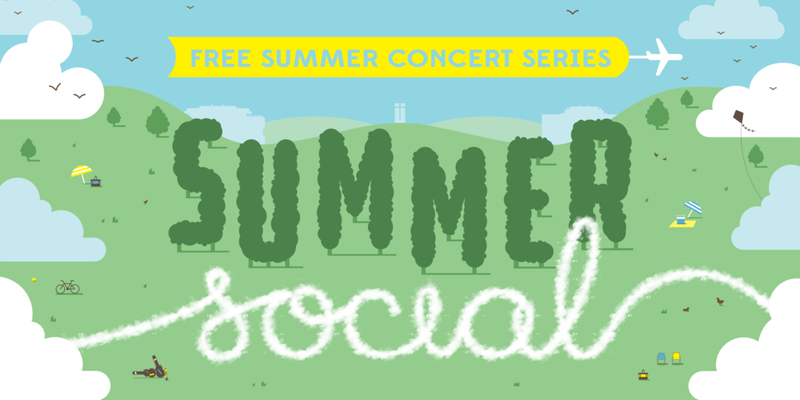 Summer Social is a series of three free summer concerts visiting your neighbourhood, featuring a generous slice of the best original music from Palmerston North and New Zealand! Bring the whole family, a picnic and some good vibes. 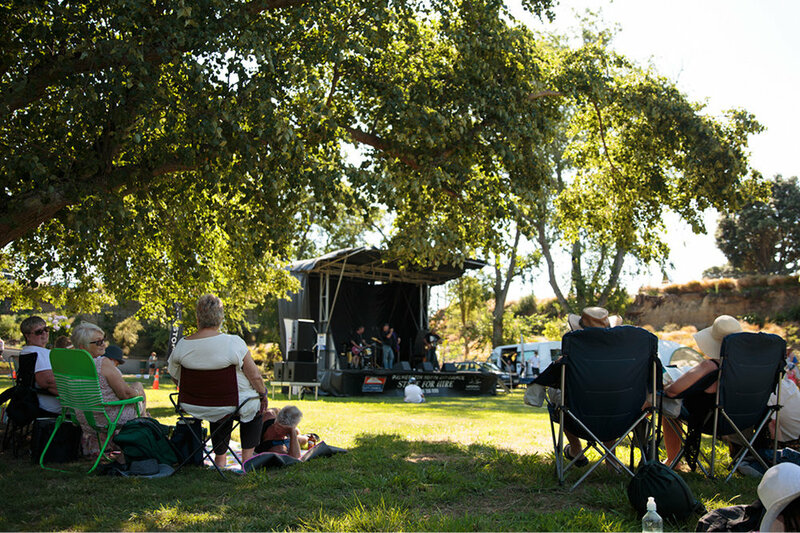 Nothing beats a relaxing Sunday afternoon of music in your local park!